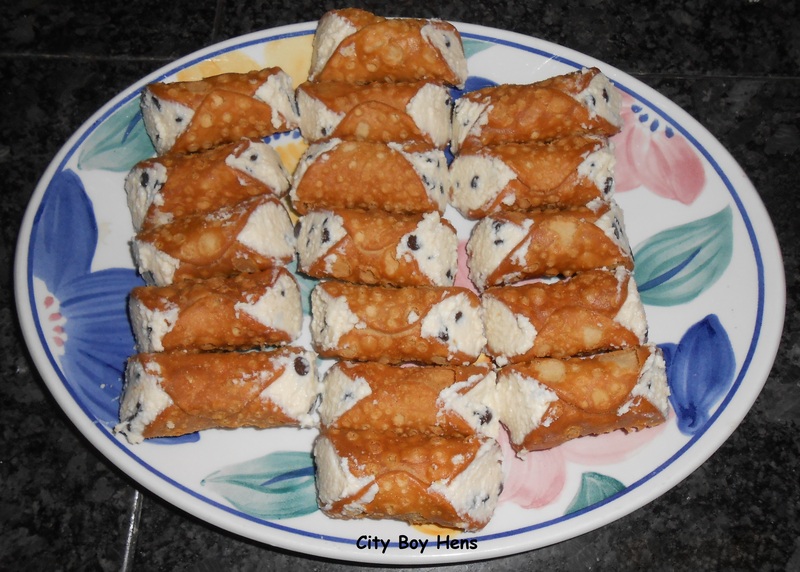 Cannoli is a Sicilian pastry desert that is easy to make for your family & friends. Now a days, it’s even easier because pre-made shells are readily available. I know… you could make the shells, but I am looking for a quick desert that I can pull off in under ½ hour. 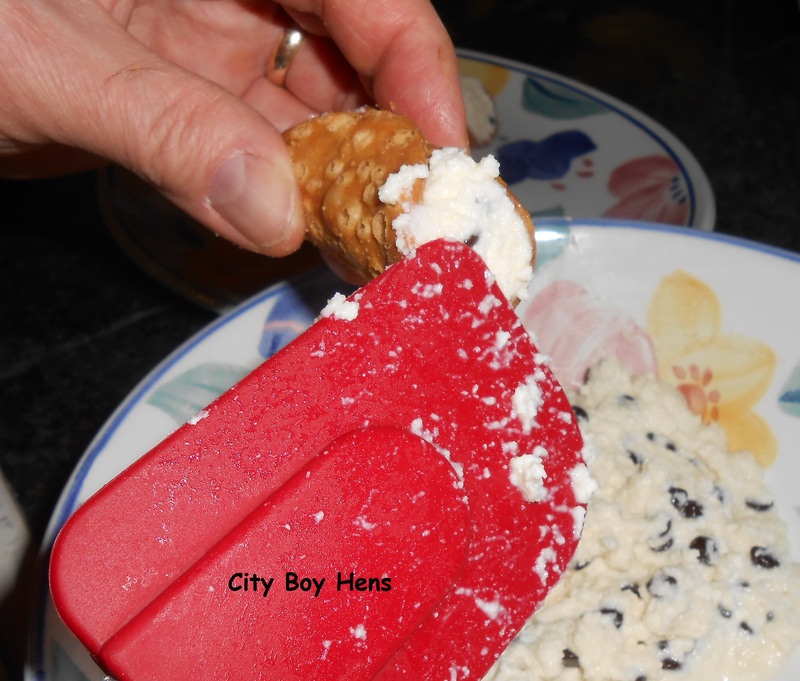 In order to have a dense filling, it is essential that you drain the ricotta overnight in the fridge. A small sieve or colander works great. 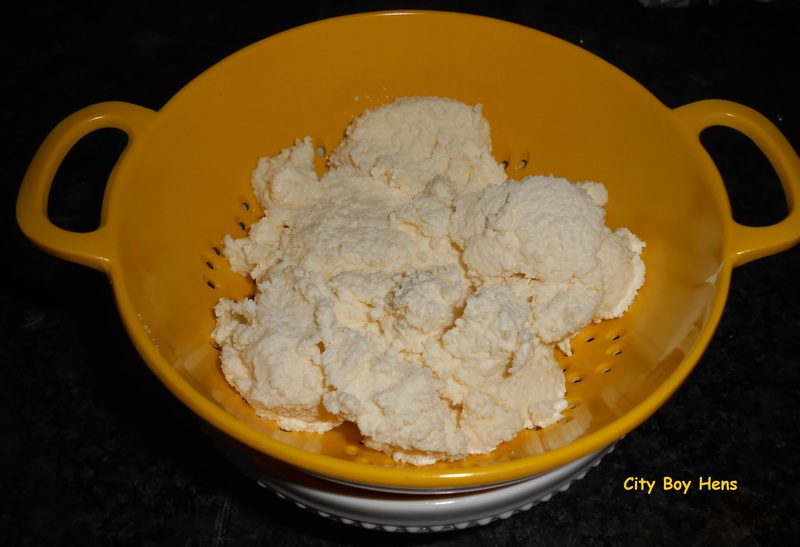 Once the ricotta is drained, combine all of the ingredients in a bowl and gently mix with a spatula. Using the spatula, fill the shells from each end and plate. 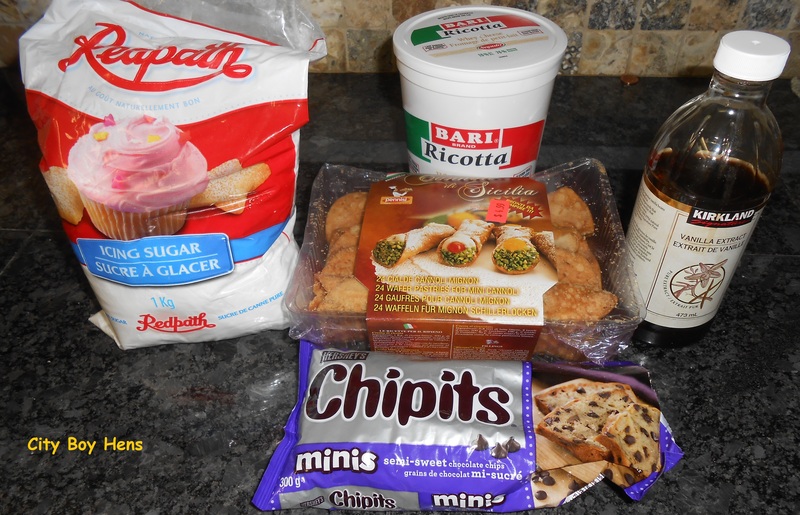 Thanks for the recipe……we love cannoli…..they look yummy! We love cannolis! My mother in law first introduced me to them. She also puts dried fruit or maraschino cherries (just a few) in hers. We like to use a ricotta/marscarpone mixture for ours. Any way you do it though, I don’t think it could be bad.